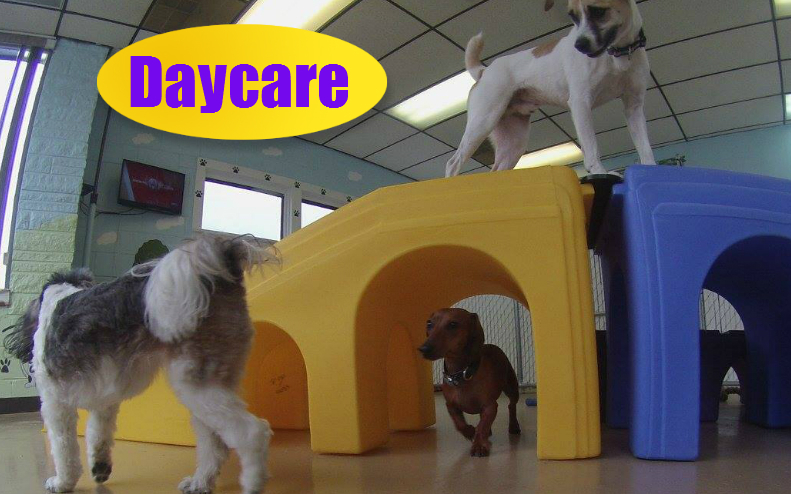 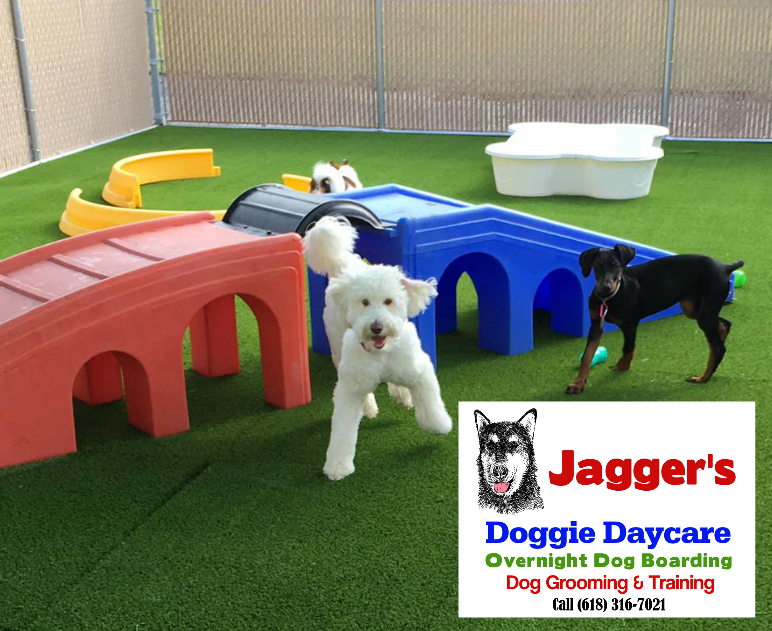 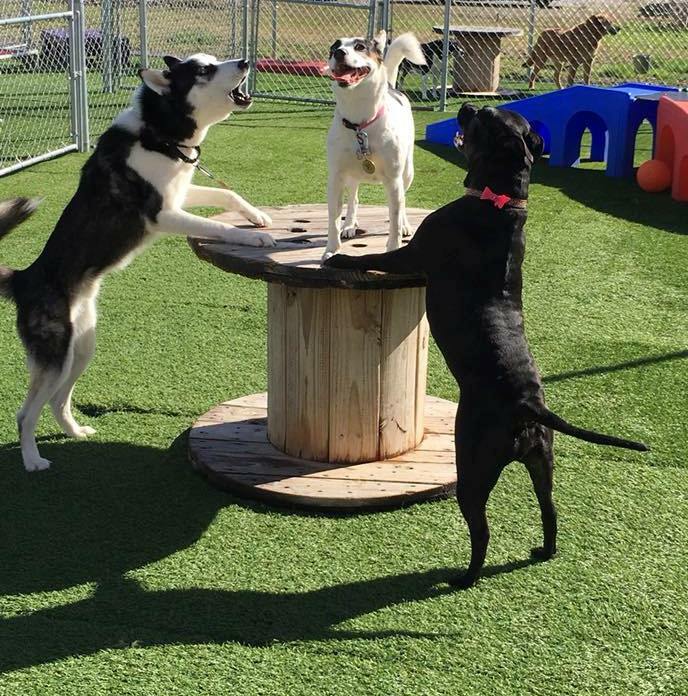 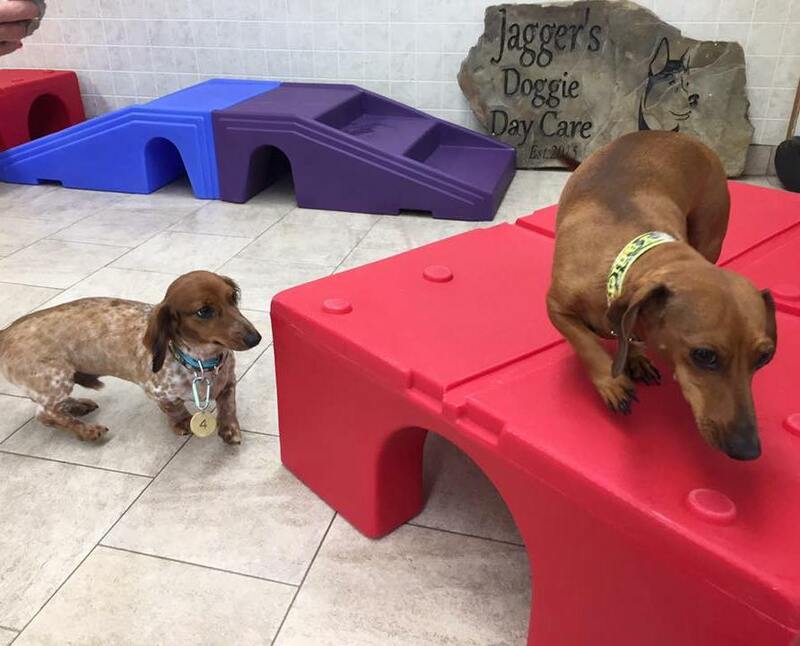 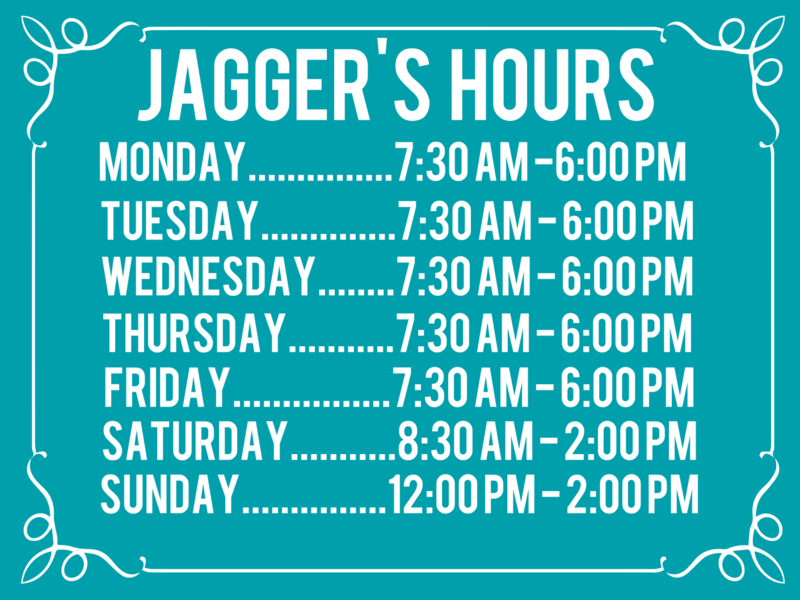 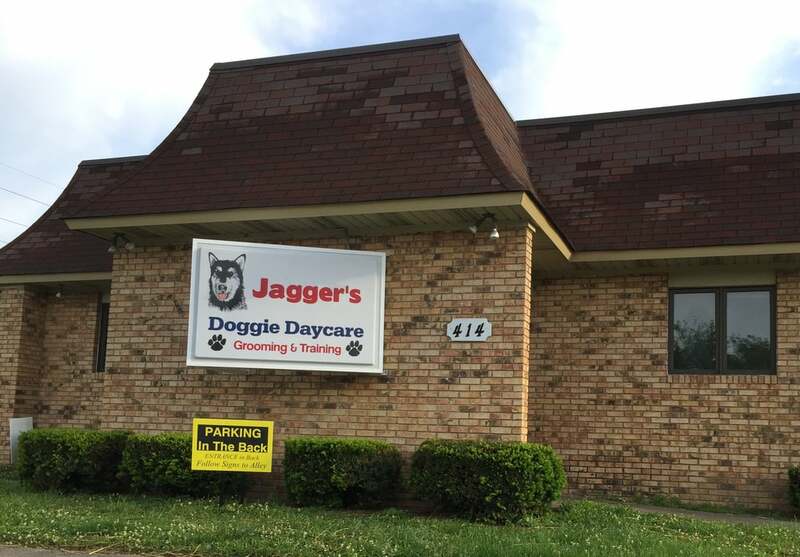 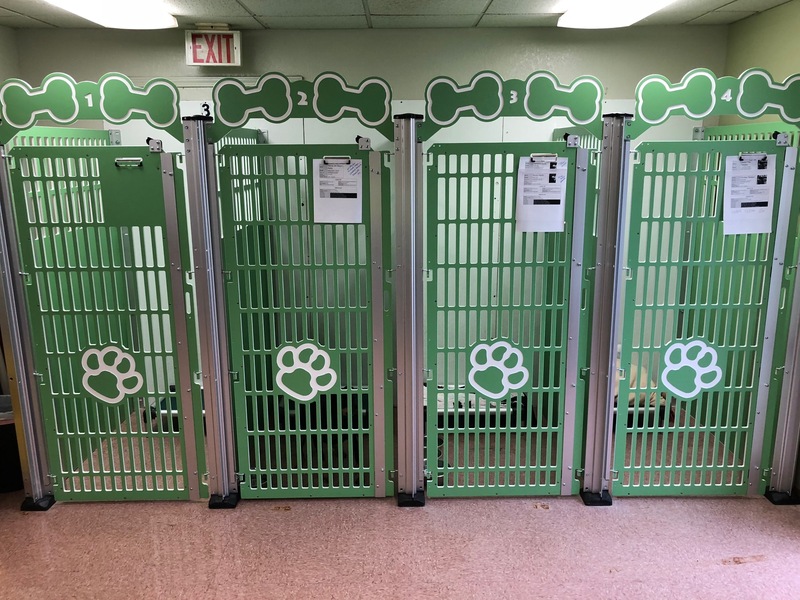 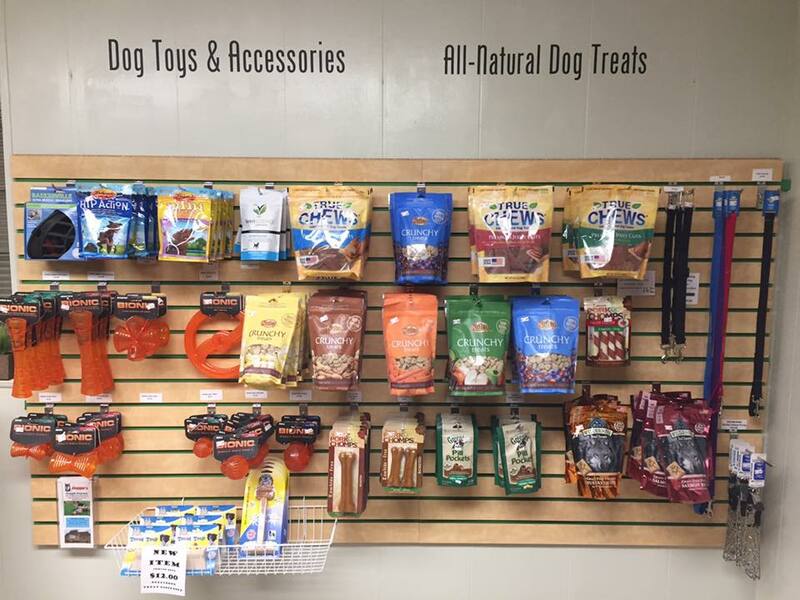 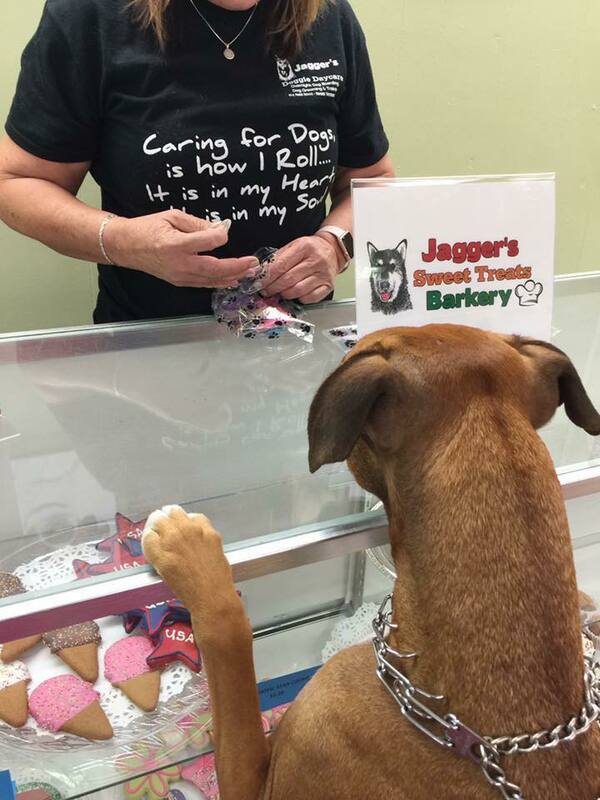 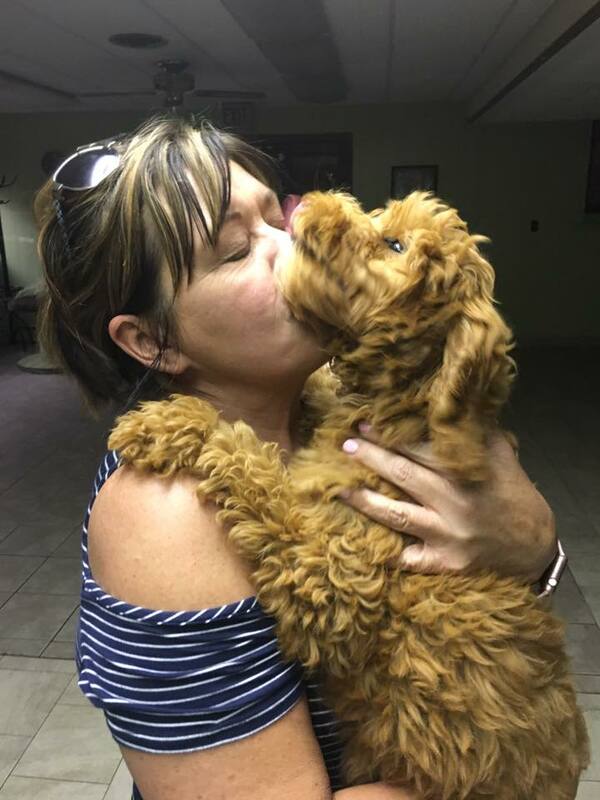 "Jagger's is Your Dog's Home Away from Home"
Click on the photo links below to learn more about obedience training, overnight dog boarding, dog grooming, and doggie daycare/playtime including prices, policies and packages. 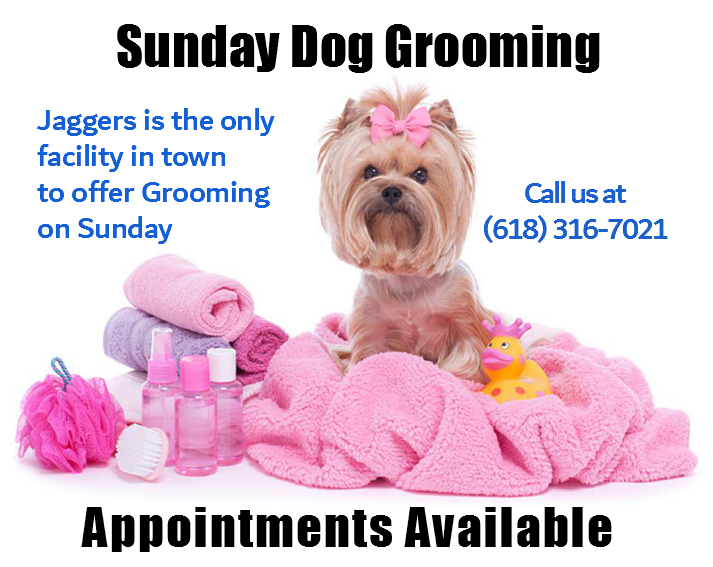 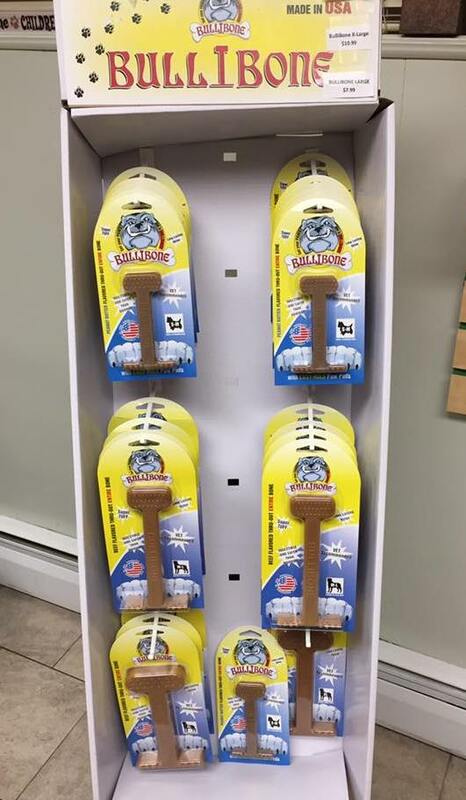 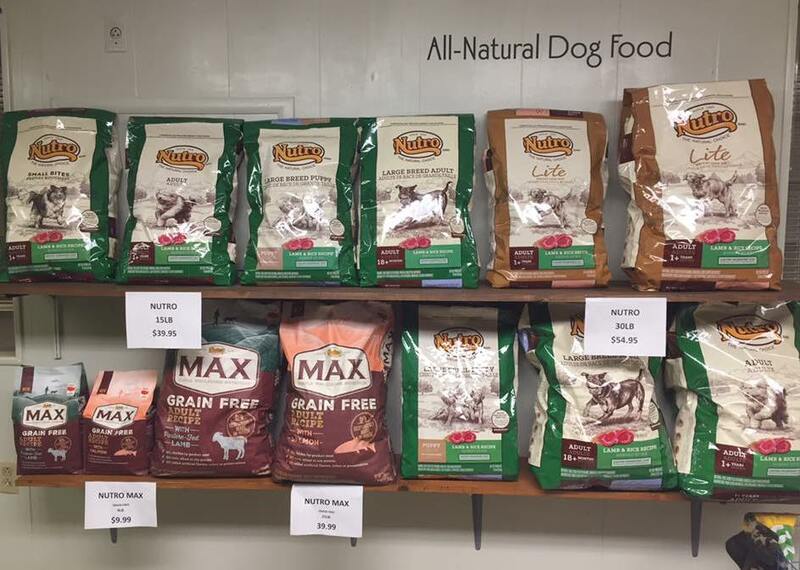 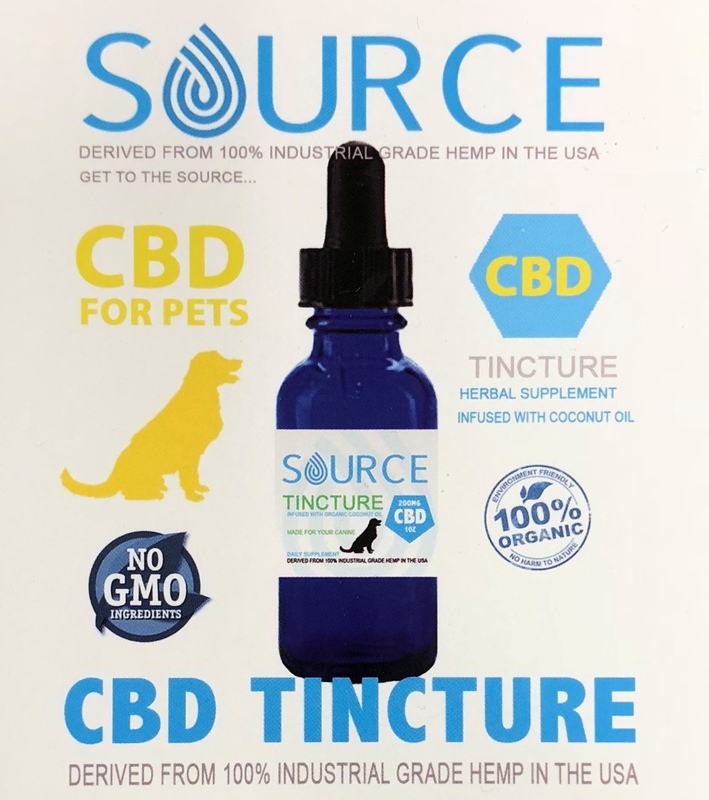 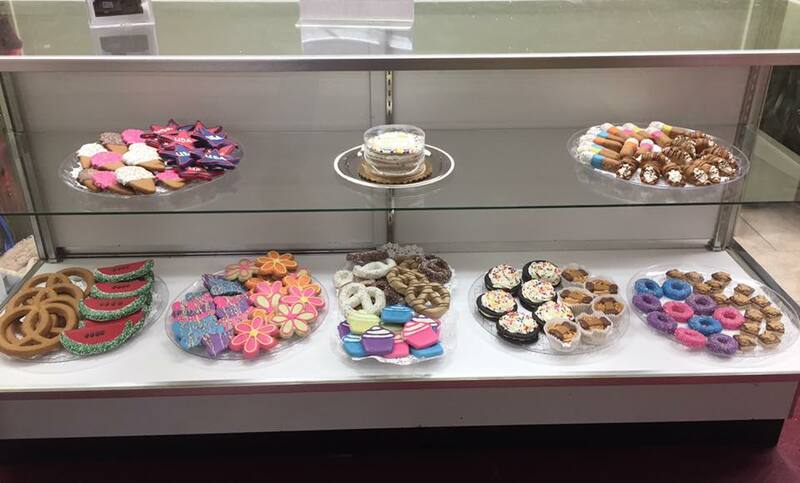 You can also call us at (618) 316-7021 or stop by and visit in person at 414 Main Street in Mount Vernon, Illinois. 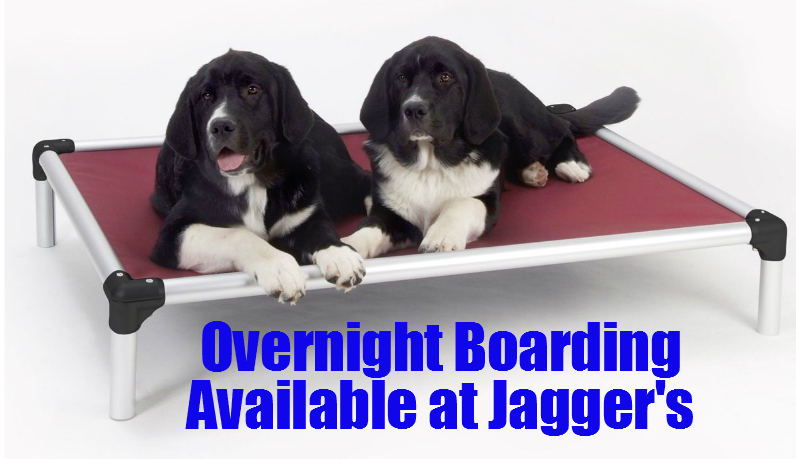 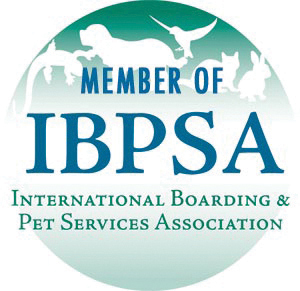 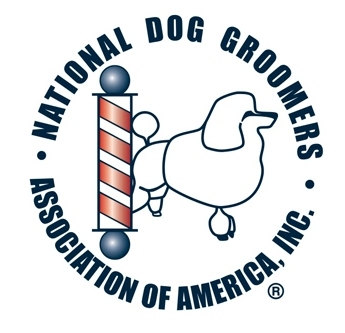 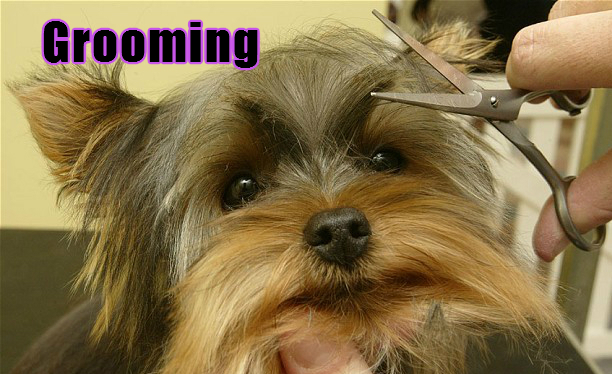 and we also offer optional training while your dog is boarding here. 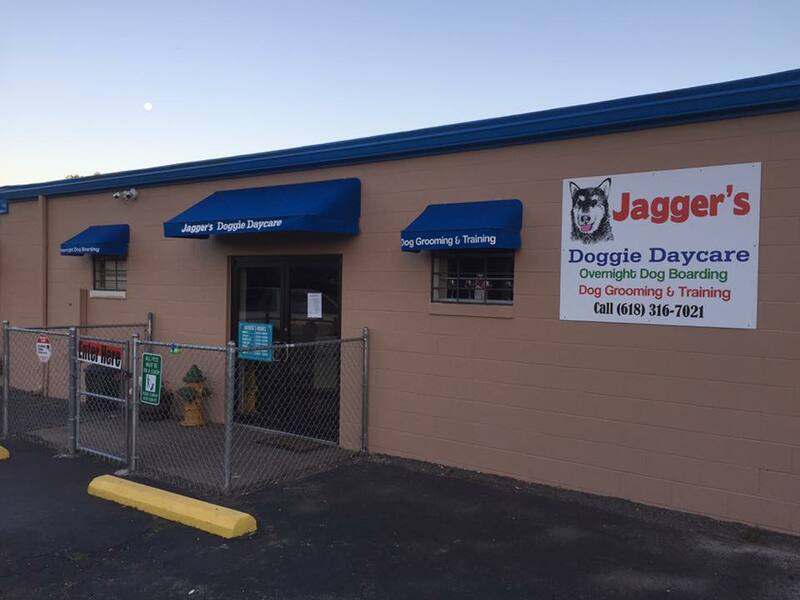 Our Parking Lot and main entrance is in the back of the building (below). 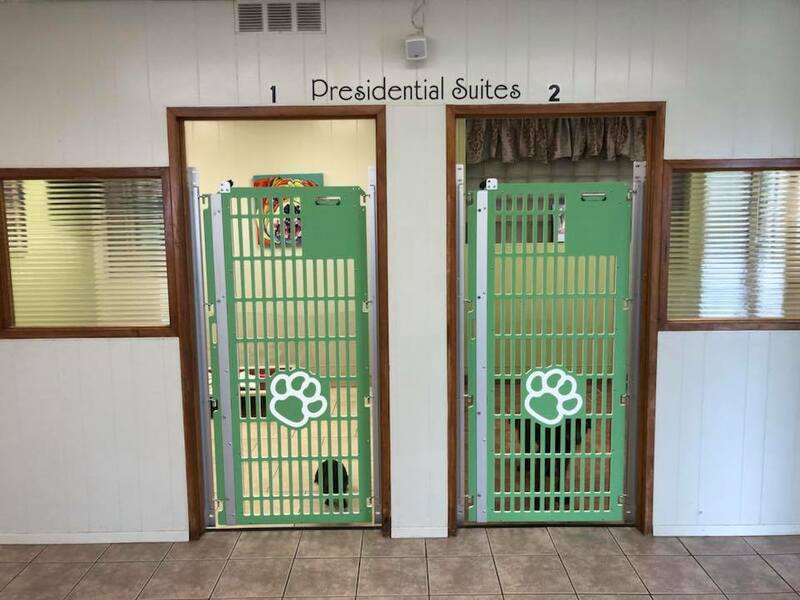 Just follow the signs.